Opening Comments by Honourable Douglas Roche, O.C. 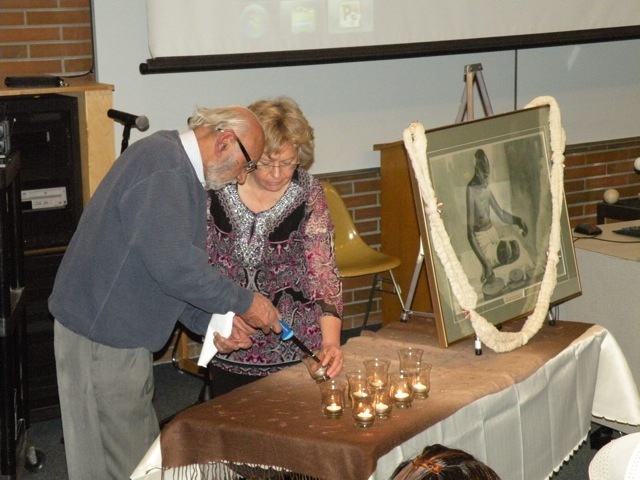 "Why Gandhi's Teachings Are Vital Today"
The annual meeting of our membership. Daily reflections and contemplative practices.